The nation’s largest not-for-profit air medical service, utilizing both helicopters and fixed-wing aircraft. Life Flight Network utilizes numerous aircraft to support operations. 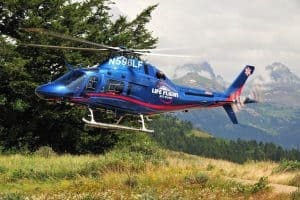 Life Flight Network operates under its own FAA Part 135 Air Carrier Certificate.